Until Mar. 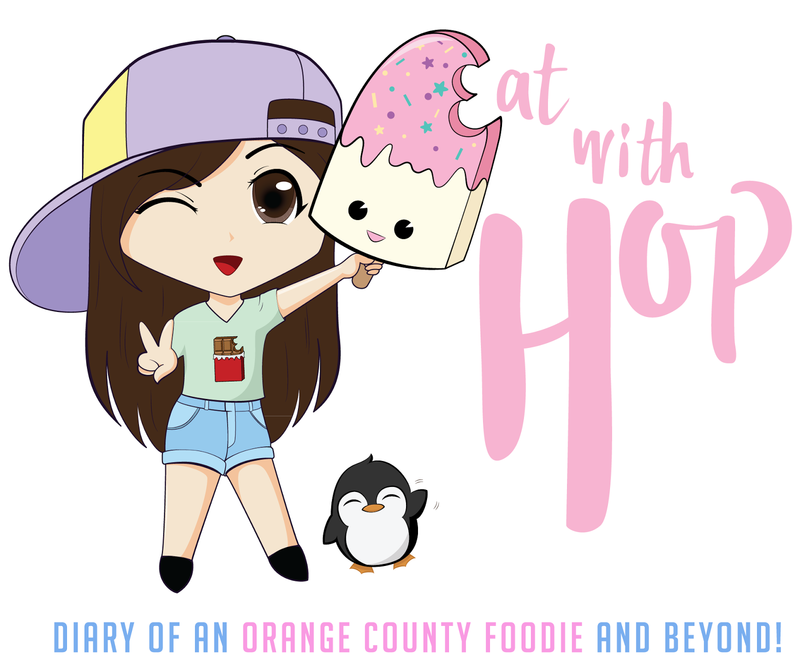 31 | Buy 1 Get 1 Free Ice Cream @ Frostbite I-Scream in Little Saigon - EAT WITH HOP! 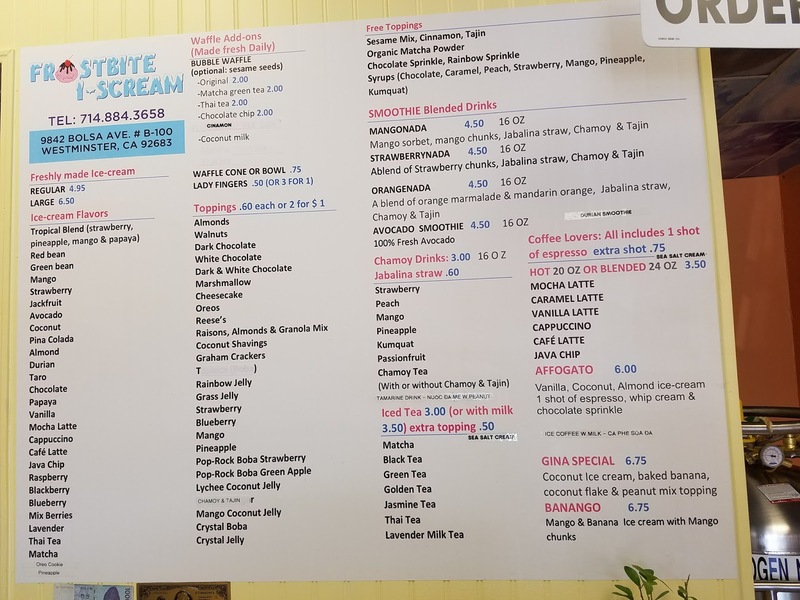 There's a new liquid nitrogen ice cream shop in town located in the heart of Little Saigon. 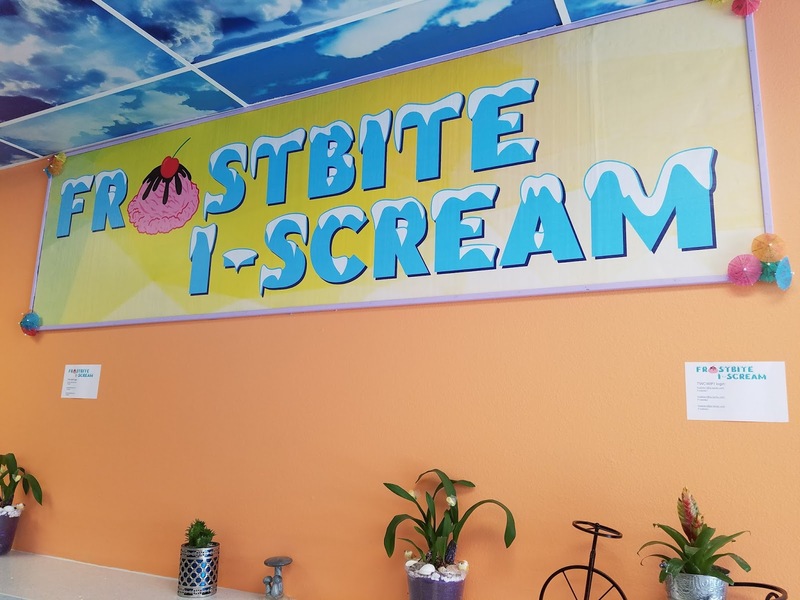 The place is called Frostbite I-Scream and has a large variety of flavors and toppings! 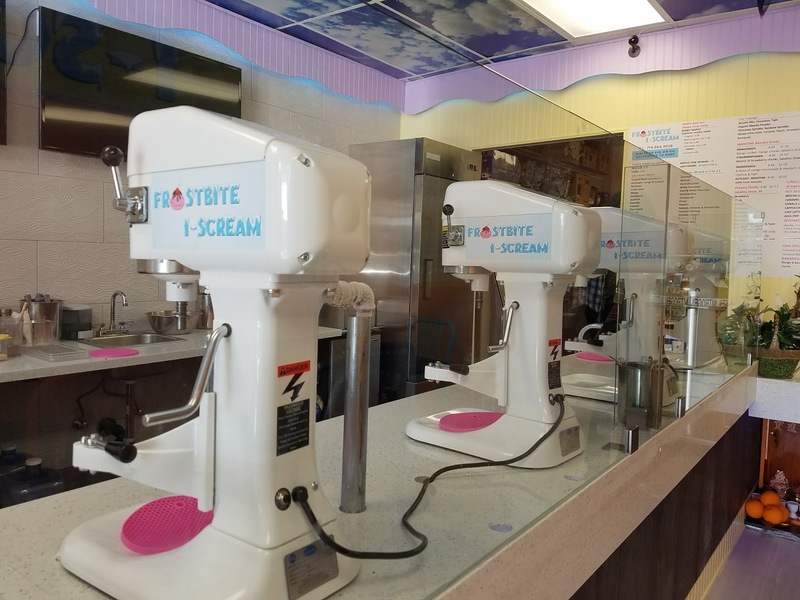 Deal: The new ice cream shop is having a BUY 1 GET 1 FREE deal (ice cream only) until March 31, 2017. Note: I wanted to try the new drinks at Zero Degrees and after Kevin and I parked, the GRAND OPENING BOGO FREE sign from Frostbite I-Scream immediately caught my eye. I had to go inside to check it out! I didn't actually buy any ice cream but instead bought the waffles (review soon!). *In the same plaza as Zero Degrees and BeePop.